It’s that time of year again. Dahlonega’s Old Fashioned Christmas kicks off on November 25 with the Lighting of the Square and ends on December 25. Don’t miss out on Santa, the Parade, and caroling to get your holiday season kicked off the right way. 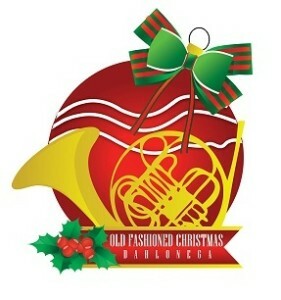 For more information, visit the Dahlonega Old Fashioned Christmas website. This play was written by Long Mountain Lodge owner and playwright, Tim Quigley. Tim has written several produced plays, musicals, and children’s plays. 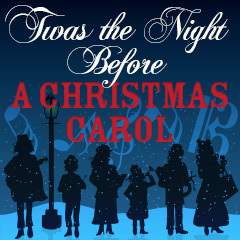 So, be sure to check out “Twas the Night Before A Christmas Carol” at the Historic Holly Theater. “Dickens has promised his children that on Christmas Day the family will act out his first ever Christmas story. However, it’s Christmas Eve, and he has writer’s block His crusty British butler and their witty Irish nanny comically steal bits of each other’s past to help Dickens write A Christmas Carol. In Act II, the family and staff perform a one-act adaptation of his classic Christmas story.”For showtimes, ticket information, and to purchase tickets, visit The Holly’s website. There are few better ways to keep warm than an oaky glass of Cabernet Sauvignon or a roasty Russian Imperial Stout. 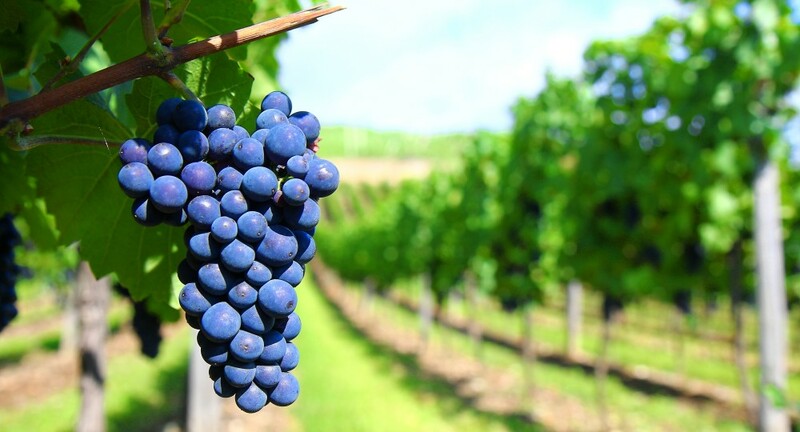 The Lodge offers both craft beer pub crawls and winery tours. For more information about about packages check out the winery tour page and craft beer pub crawl pages. 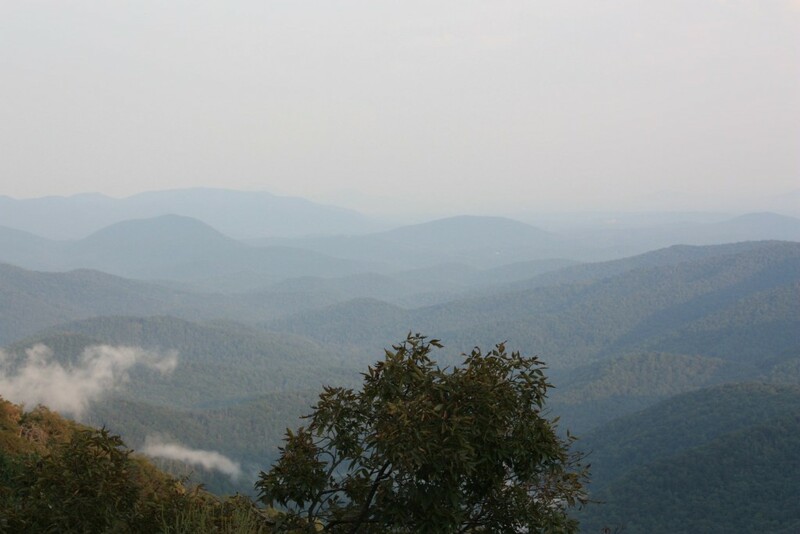 Preachers’s Rock is just a mile north of Woody Gap on the Appalachian Trail, just 20 minutes from the lodge, and is a local favorite. The fall leaves offer splashes of burnt orange and red while the winter lack of foliage affords long range views that wouldn’t otherwise be possible. There’s no bad time to hike to Preacher’s Rock, and you can brag to your friends that you’ve hiked the AT… or at least a portion of it. It’s no secret that Dahlonega was founded around the Gold Rush that happened here in the early 19th century. 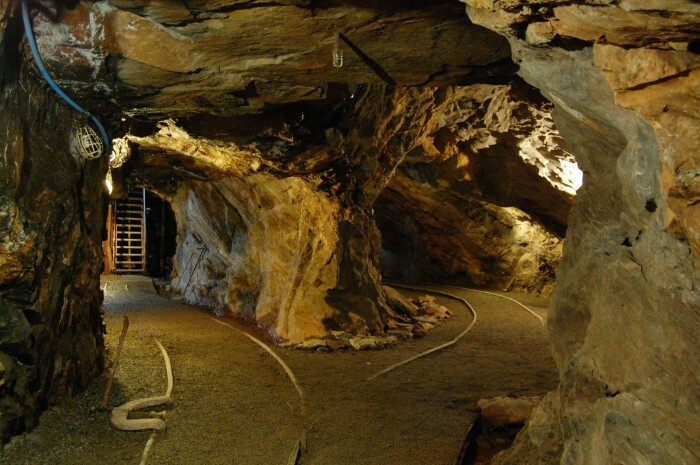 Learn a little bit more about this town, it’s founding, the gold that was found here, and the gold that still remains by taking a tour of Consolidated Gold Mine. They’re open rain or shine and the mine’s temperature never leaves the 50s. Check out their website for more information on tour packages. During the holiday season we fill up fast, so book your room today!